Invariably as a swim coach we will have to make judgement calls on which swimmer goes into which squad or team. This can be difficult for some coaches because we have to take into account a wide range of factors for each individual swimmer. Many parents also have expectations on which squad or team their child will be selected for and often the coach will need to manage these expectations as part of the process. So how do we provide de-selected children (those not selected in the “top” squad) with on-going opportunities whereby they can become selected kids in the future? 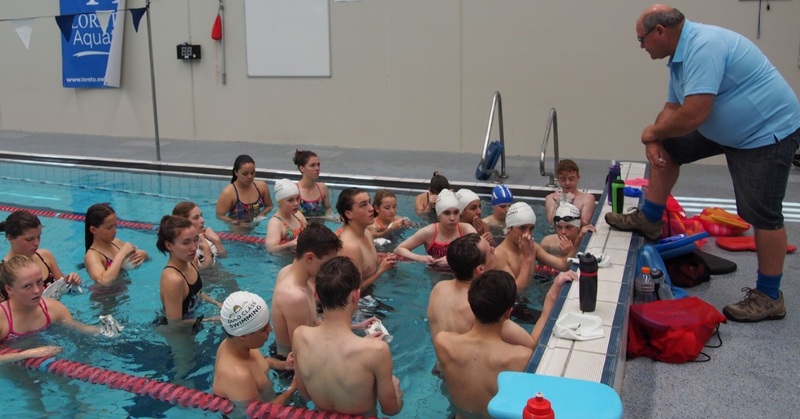 Often the swimmers selected in the top junior or age group squad are those swimmers who have matured and developed at a young age. These may not be the best swimmers in 3 or 4 years’ time so it is vital that we continue to provide similar opportunities for swimmers not selected in the top junior or age group squads and teams. These swimmers should be provided with a similar level of coaching, similar competition opportunities and the same social activities. As many of these swimmers grow and develop, they will catch and often pass the early developer with hundreds of examples where the late maturing child has become the elite athlete as a young adult. Work hard to retain the de-selected children in the younger squads as there will be many diamonds amongst them. This is just one of tips the that you can download right now for free at 15 Swim Coaching Tips.